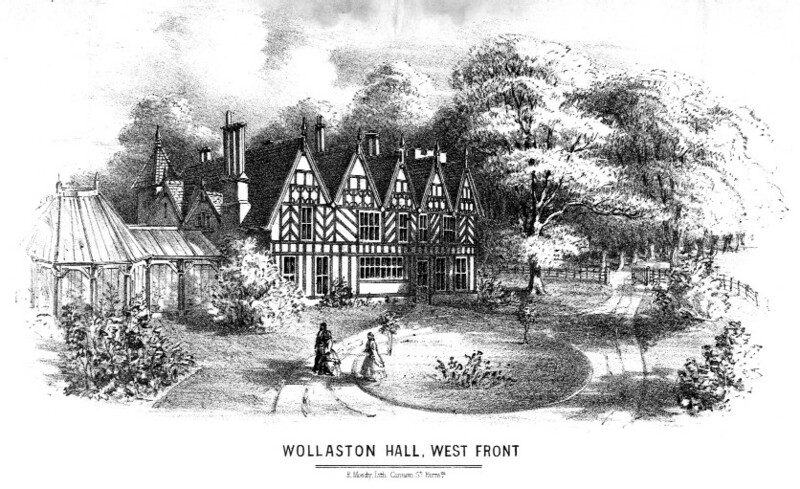 During the 1960s & ‘70s many fund raising events were held on the Rec to build a centre to be used by the senior citizens of Wollaston. Councillor Alfred Allport was the driving force behind this project and over the ten years £12,000 was raised. It opened in 1973 but in the early years of the 21st Century it took on a new role. 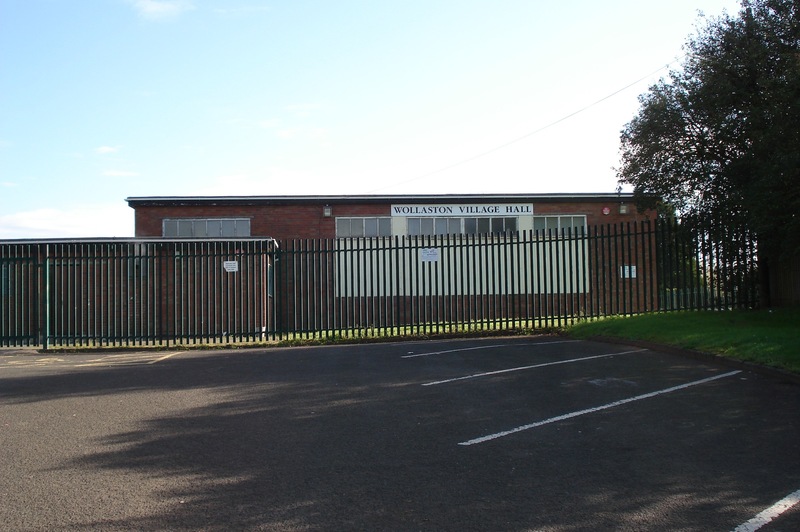 The wide ranging activities which now take place there are aimed at all ages and in 2000 the building was renamed Wollaston Village Hall. Used to be senior citizens centre & also my play school. I remember this, & climbing over the ladders on the floor. Also remember making a robot out of wood & also playing in the soapy water & blowing bubbles. My brother went to the playgroup here. My nan and granddad, Mary and Arthur Smith were at the forefront of fundraising for the original building as were my parents.